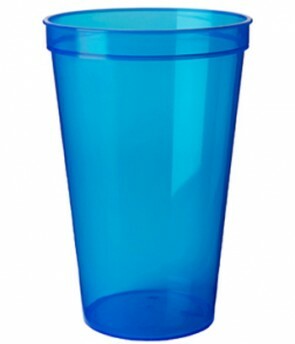 Checkout our large selection of Made in the USA stadium cups made with quality BPA free plastic that is reusable. If you are looking for custom printed stadium cup look no further. We carry high quality cups and the best printing methods in the industry to make sure you custom stadium cups look great! 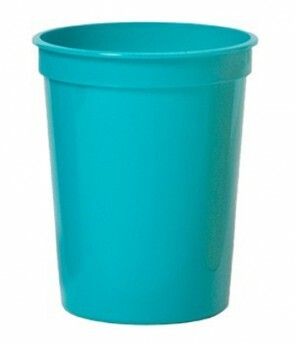 Stadium cups are great for any one your events like barbeques, tailgating or family reunions. Use our online designer tool to design your own custom cups from 16 ounces to a super 32 oz stadium cup.